One of the hallmarks of ASL Productions is our ability to provide nationwide video production support. So far in 2018, our production reach has been utilized time and time again, as we have been called on to provide crews and operators in cities, such as, Los Angeles, Orlando and Las Vegas, to name a few. However, ASL provides video crews and operators in Philadelphia, Baltimore, and Washington D.C. so often that we might as well set up shop on I-95. Washington DC has been ASL’s home away from home in recent months. We’ve had an array of shoots spanning from office interviews to corporate event coverage. 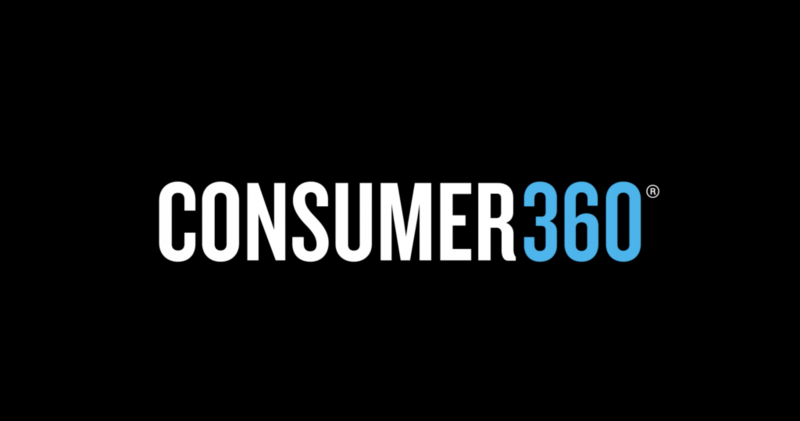 Our company’s most recent video production was the 2018 Nielsen Consumer 360 conference. For this project, we had a video crew of eight people to shoot and edit a highlight reel that aired the morning after filming. It was intense and fast-paced which required ultimate focus and execution. We were very happy with how it all came together. Other recent Washington DC video productions have been corporate training videos for Hilton Hotels, a promotional video for BET at Howard University and a video shoot at The Special Olympics corporate headquarters. Just outside of DC, Baltimore has been a familiar video content location for ASL Productions. Earlier this year, we traveled to Charm City to film the RSM Cultural, Diversity and Inclusion Summit to provide video production support. The CDI Summit drives inclusion efforts with RSM employees and includes 11 employee network groups. This year, ASL was in Baltimore to film and edit all 11 employee network groups together sharing their experiences. The result is a heartwarming video about how RSM is making a difference in the community. More corporate videos that have brought us to Baltimore in the recent past are Billtrust’s National Customer Summit, a livestream for AJPB, a medical news distributor, and an internal marketing video for Finastra Software Solutions. Philadelphia is known as the city of brotherly love. We feel that love at ASL as we’ve shot and produced many videos there in recent memory. 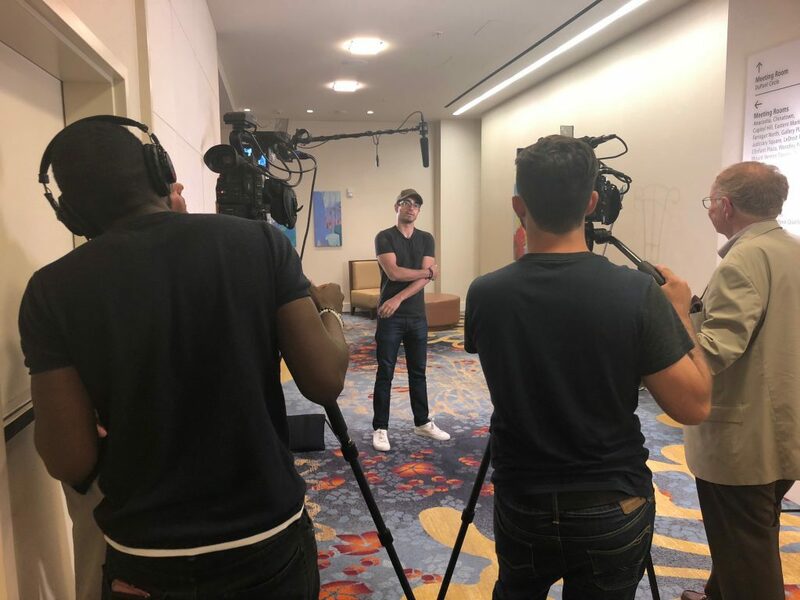 A notable Philadelphia video production experience we’ve had, was covering the Hand and Stone Franchise Conference at the Philadelphia Marriot Downtown. 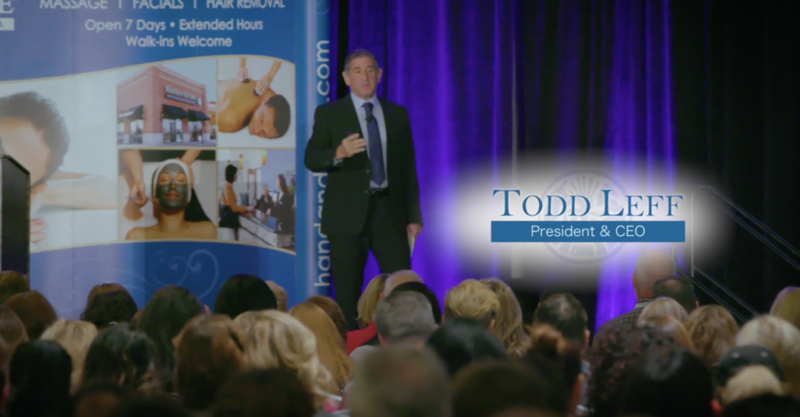 Our long-time corporate content partner, Hand and Stone Spa Franchise, called on us to produce their annual conference highlight video. Our role was to film speakers, group sessions and crowd reactions of the event, while capturing corporate video interviews of some of their notable franchise owners. We took this corporate video content and edited an inspiring sizzle video that Hand and Stone uses to entice new franchise owners to join their team. Other Philadelphia video content projects that we have produced or provided crew for are Super bowl reactions in the streets of Philadelphia following the big game for Barstool Sports and conference video production for RSM’s Out and Equal Conference. While both of these shoots were very different, they speak to the variety and flexibility ASL can offer Philadelphia’s corporate video needs. While our corporate headquarters are in New York – Philadelphia, Baltimore and Washington DC are frequent locations for where we provide video production support. We can travel with our New York video crew, or use our vast network of local operators and producers to satisfy any Washington D.C. corporate interview, Baltimore conference video, or Philadelphia event production. Contact us today!